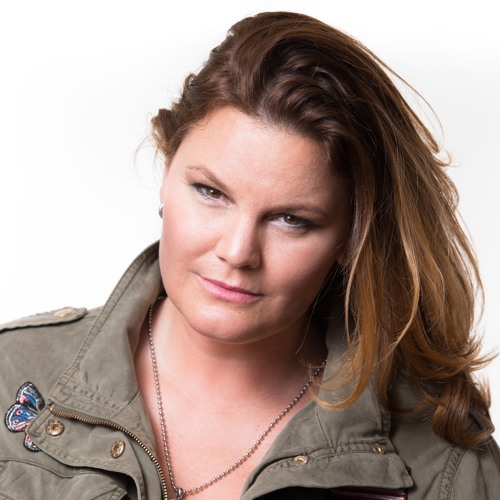 B17 is one of the most versatile and recognizable female DJ's in the Netherlands. With a long string of club and festival gigs on her belt, she is an extremely entrepreneurial and in-demand performer. More than just spinning the right tracks at the right time to get any crowd to raise the roof, B17 (a.k.a. Bianca Venema) brings an unequalled energy to the tables. With an ever edgy EDM style that ranges from Electro house to Progressive Future Bass House and Big room she is a true and pure missionary of positivity and unifying electronic dance music. A born entertainer, B17 played countless A-league clubs like Club NL and OCCI (Amsterdam), Club Ferry (Rotterdam), Oude Rechtbank (Eindhoven) and Stairway to Heaven (Utrecht). International gigs range from clubs & festivals in France, Greece and Czech and she nails live gigs every month. As B17 is never shy to keep developing her skills, she completed both the full high-end DJ and Producer EDM course at the renowned institute of DJ School Amsterdam in 2016. B17 is resident DJ for worldwide radio station Housebeats.FM where her distinguished and popular sets AIRBORNE and AIRDEEP can be heard once every week.